Below is video link for Jessica, 2005 82' Horizon Motor Yacht. 2005 82. 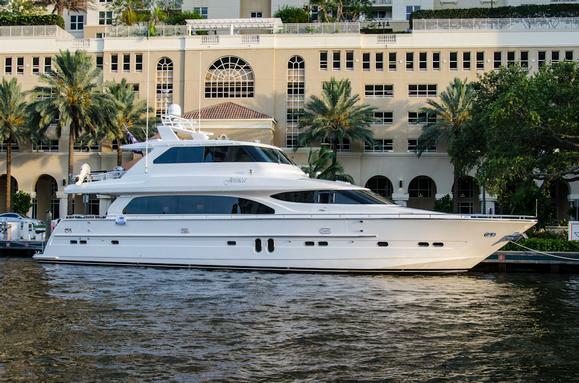 Horizon Pilot House is located in Fort Lauderdale and offered for sale with Woods & Associates Yacht Brokerage. Please call Woods & Associates sales associate for more information.